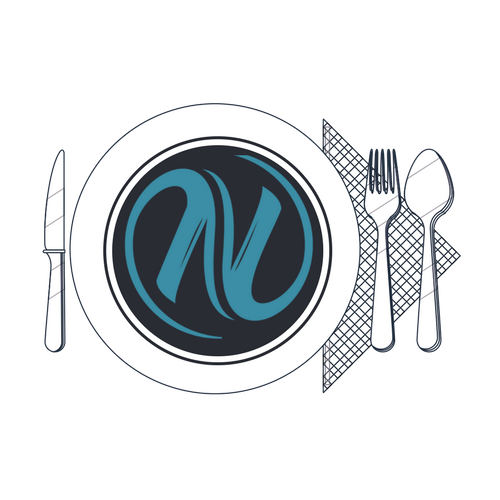 Draw upon the collective expertise of thought leaders who align with Nuvolution’s mission, vision, and values to provide community-facing education about the ways cannabis may integrate with a wellness lifestyle. Ideally, we would like to see committees overlapping and working together. 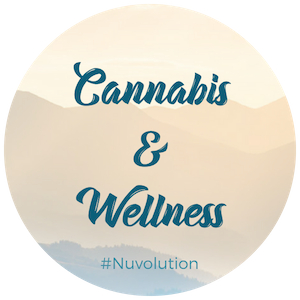 At Nuvolution we respect the diversity of people and the Cannabis plant. 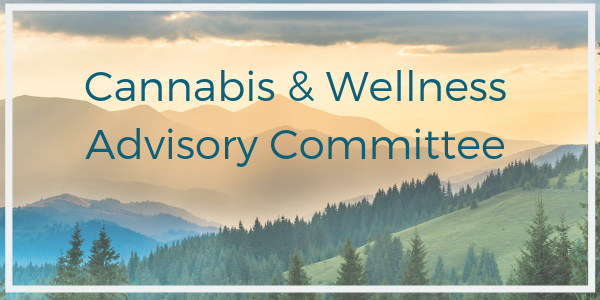 We value Industrial Hemp, Medical Cannabis, and Recreation Cannabis. While we all strive to make our mark on the world, we know that where there are points of intersection we should be working together. Together we may shine a spotlight on people and organizations that are lifting our industry and communities. After all, we are #BetterTogether!